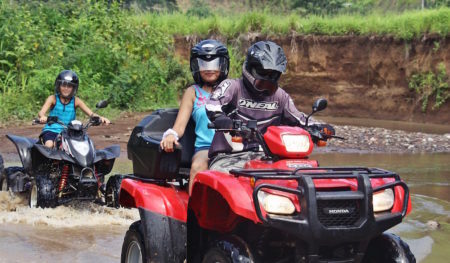 Get off-road and into the beautiful backcountry surrounding Jaco, Costa Rica while climbing mountains, splashing through rivers, and roaring up into the jungle! 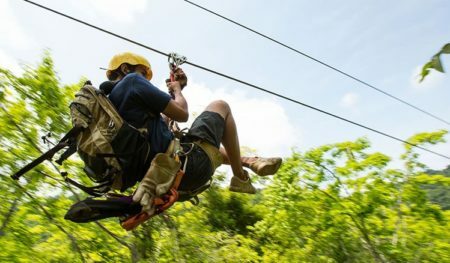 Experience the thrill and exhilaration of flying through the jungle canopy on some of the best ziplines that Costa Rica has to offer! 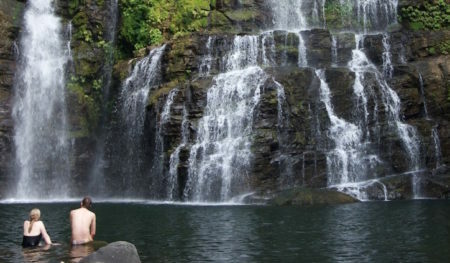 Trek your way to pristine waterfalls and swimming holes and for those with the adventurous spirit rappel down the face of beautiful cascades! Get ready for rushing, hydraulic fun! 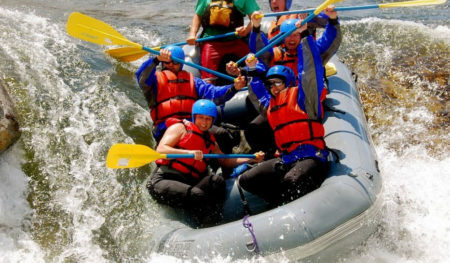 The rivers near Jaco, Costa Rica offer heart-racing exhilaration and the natural beauty of untouched wildland. Connect with nature in a way like no other! 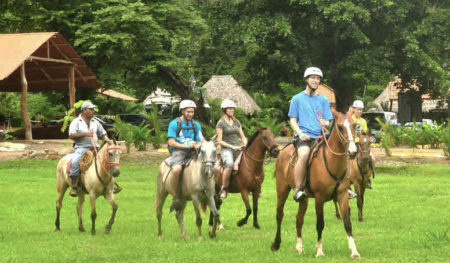 Horseback offers an environmentally neutral way to get into the heart of Costa Rica. This 850-acre private park has it all: Waterfalls, ziplines, canyoning, ATVs, and horseback riding! Come for a day of adventure and fun! If you thought your tree house was cool, this is a full-on arboreal obstacle course! 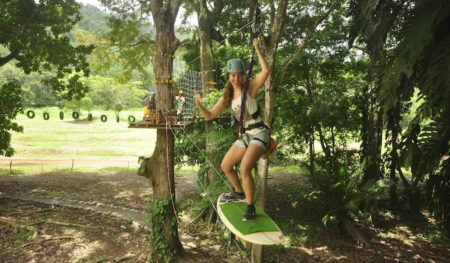 Surf, swing, run, zip, and fall through the trees! The best and most complete one day tour in jaco! 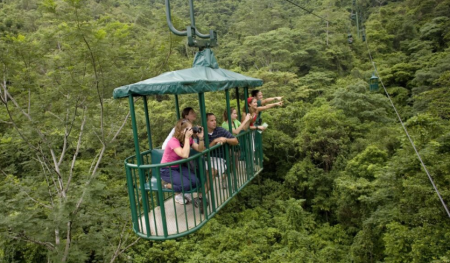 Fulfill your desires of total adventure and adrenaline within the tropical forest in Costa Rica.